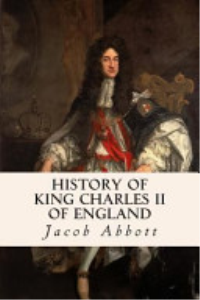 History of King Charles II of England is a classic English royal history by Jacob Abbott. King Charles the Second was the son and successor of King Charles the First. These two are the only kings of the name of Charles that have appeared, thus far, in the line of English sovereigns. Nor is it very probable that there will soon be another. 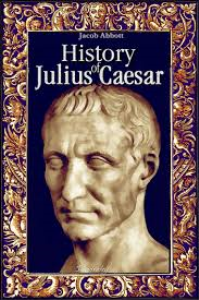 The reigns of both these monarchs were stained and tarnished with many vices and crimes, and darkened by national disasters of every kind, and the name is thus connected with so many painful associations in the minds of men, that it seems to have been dropped, by common consent, in all branches of the royal family.